I promptly accepted the invitation from La Mer for their Master Class, as I was unable to attend the previous one. To secure the booking a small deposit is required, which can be subtracted from your purchase afterwards. They confirmed via SMS, and sent directions to the location vie email, which was at Banksia Luxury Boutique Hotel in Rosebank, Cape Town, truly an escape into another world, with trendy décor and a Colonial architecture feel. After welcome nibbles and drinks, about 10 beautiful attendees moved into the presentation room, where we were guided through the very informative La Mer 10 reasons to believe, followed by an interactive walkthrough of the Crème de la Mer collection. Everyone was guided as to which products would better suit the type and condition of their skin. We started with cleansing the face, choosing from the 4 options available. Then The Refining Facial, I love exfoliating with this weekly, the idea, and feel, of diamond dust on your face is simply lavish! Afterward we toned and prepared the skin, I chose my new favorite, also now my new toner, is The Hydrating Infusion. Then of course onto the core: we were advised as to which of the Crèmes would be the best possible match for our skin. One noteworthy point was that we were recommended to warm the Crème in the palms of our hands, rubbing it vigorously, not just between the fingertips, quite effective for warming the broth! Subsequently we either applied The Eye Concentrate, or The Eye Balm Intense. Then either The Regenerating Serum, The Lifting Face Serum, The Lifting Intensifier, or The Concentrate, followed by SPF, The Lip Balm, and a spritz of The Mist to seal the deal. After two hours of being in Crème de la Mer heaven, we all left happy, glowing and ebullient, walking the dog (shopping bags in hand)! 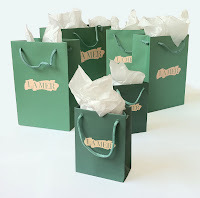 If you have the opportunity to attend the La Mer Master Class – grab it! There are a few spam tweets floating around promising ‘FREE 20 minute La Mer beauty treatments in the UK”. So let’s take a look at what services La Mer offers. Crème de la Mer offers a variety of services for you to discover which selections will make up your La Mer collection. I’ve find this a great source of information on how and why we apply the crème the way we do, and to get little tips and tricks. One of my favorite little suggestions is to dampen a cotton pad with The Mist, then gently press and rest it on your eyes for a bit! Who would have thought? 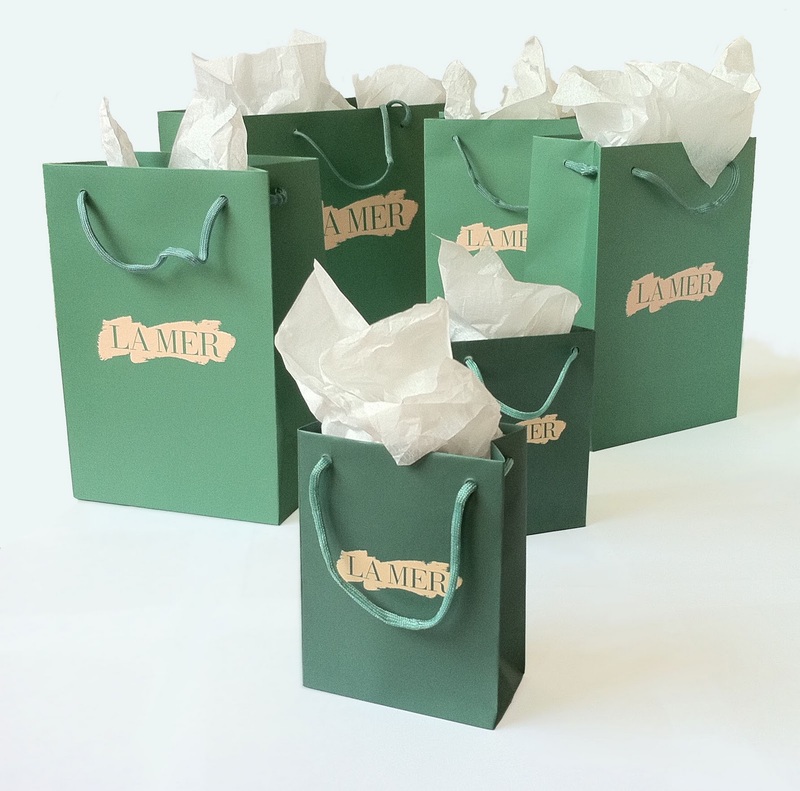 In addition your local La Mer may arrange a unique event for a specific store only, like a full facial at a once-off location, where you get to try all the Crème de la Mer products you might be interested in, for a nominal deposit, which can be subtracted from any purchase made thereafter. Then you could also attend The Crème de la Mer Master Class. The La Mer facial experience. Please note that this is based my La Mer store in Cape Town, so get in touch with your local outlet to discover the collection that is best for you. 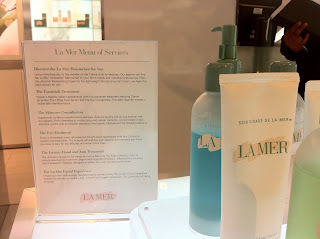 Also see La Mer Facials. While having a La Mer facial, it occurred to me to ask the knowledgeable lady about animal testing & Crème de la Mer's policy. 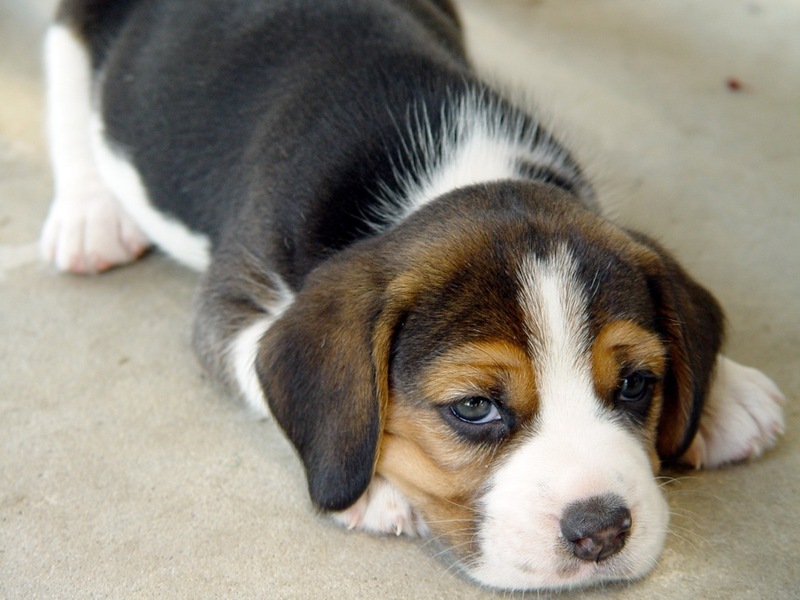 I am happy to report that La Mer does not test any of their products on animals! View the official PETA accreditation here, and La Mer's statement here. All the more reason to love La Mer! As a proud PETA member and animal-rights supporter I was slightly saddened when I was made aware by a reader that the status of La Mer on the PETA list has changed, however, La Mer is still listed as a company that does NOT test on animals. I am busy coresponding with PETA and La Mer to get clarification on the contradictory listings and will keep you posted as soon as the facts are made available. I can't begin to express how much I love the La Mer Lip Balm . It's on me everywhere I go! The subtle mint smell, the tingling sensation, and most importantly - the effects, are (to use the official description) miraculous. It does what it promises. Immediate results, smoother, softer, and plumper lips, something that my naturally thin lips adores. 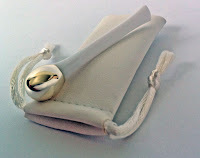 You might be lucky enough to get your pout on the silver lid Crème de la Mer Lip Balm (picture), which happened to creep in and out of my store rather quickly, which lead me to discover that it was only a special edition, maybe still available at your store. Turns out is it the new packaging and design ! :-). One thing that you do need to do is warm it between your fingertips, just like with the other core products, I find that if you don't do that the results aren't as fabulous, and then gently pat it around your lip line. For coloring the lips, start with the Lip Balm first, then do your other La Mer treatments, giving it some time to be absorbed before applying your lip color. Traveling between home and the pied-à-terre I've managed to loose the fabulous silver tipped spatula (applicator) for the Eye Concentrate I've just purchased. First thing that came to mind was contacting someone at La Mer, so I went onto the website, and requested a replacement, not sure if they'd be able to do it, especially being in South Africa. Was I delighted! The 'Consumer Experience Representative' contacted the La Mer guys in South Africa, who contacted me to let me know that I could collect a new one at the V&A Waterfront store in Cape Town (as requested). 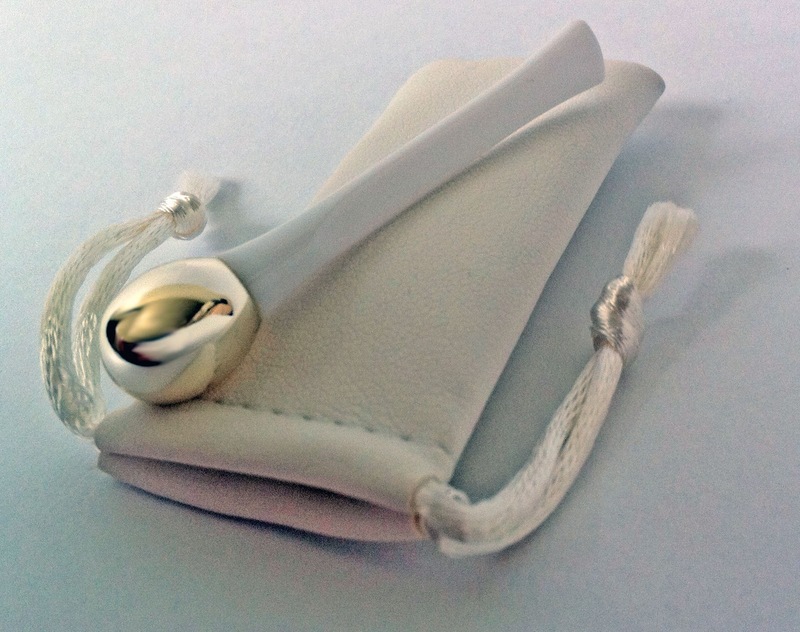 It even came with a little travel pouch (no pun intended, I'm sure). The cherry on top was, as always, the pleasant and knowledgeable team that is La Mer, the friendly and professional way they handled my request, all adds so much to why I love La Mer. It was quite by chance that I discovered Crème de la Mer, while browsing for new moisturizer to replace my then current one. I was enticed instantly via the knowledgeable La Mer Expert (as I've come to know them), and of course the promise of the miracle cream, especially with my demanding skin. Fast forward a short time later when one of my friends mentioned the healthy glow my skin has, and how soft and smooth it has become, which lead me to discover the prodigy that is La Mer, used by stars, celebrities, and now me! 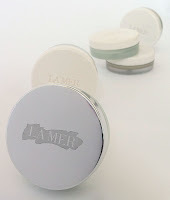 So in this blog, and on Twitter @MyCremedelaMer, you'll get to read experiences with La Mer, reviews, and associations, as we journey on the beautiful road ahead, devoted. How long will MY Crème de la Mer keep?